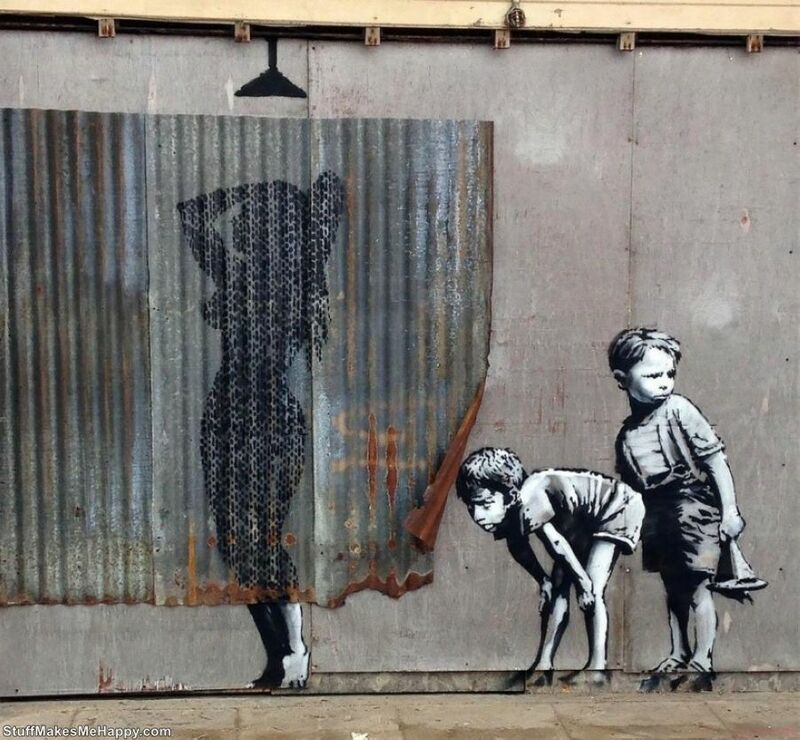 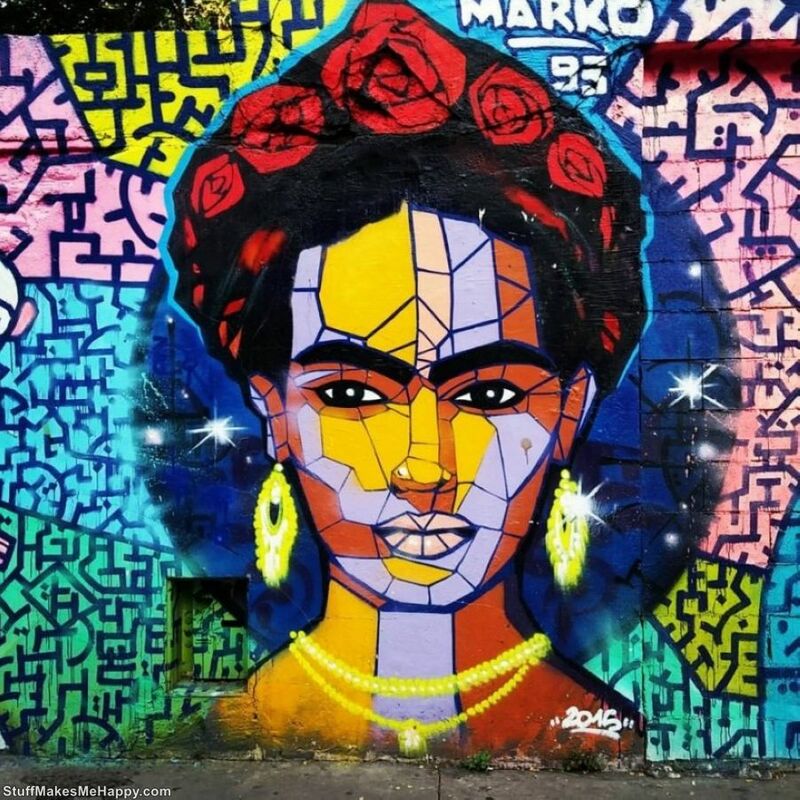 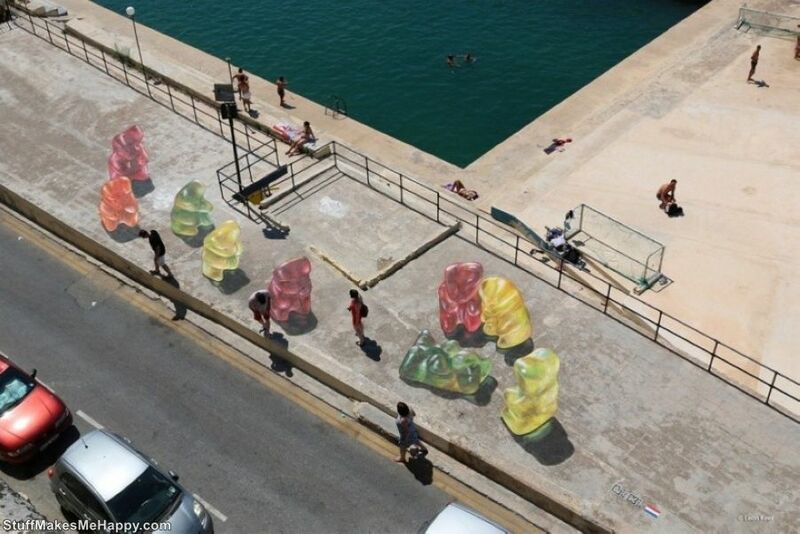 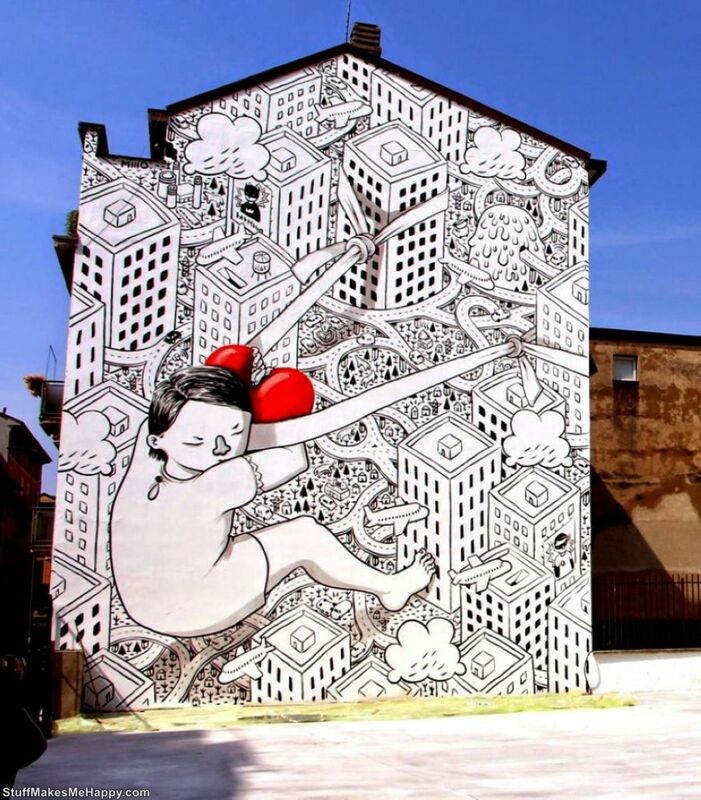 Street art, as a trend in contemporary art, has spread throughout the world like a pandemic. 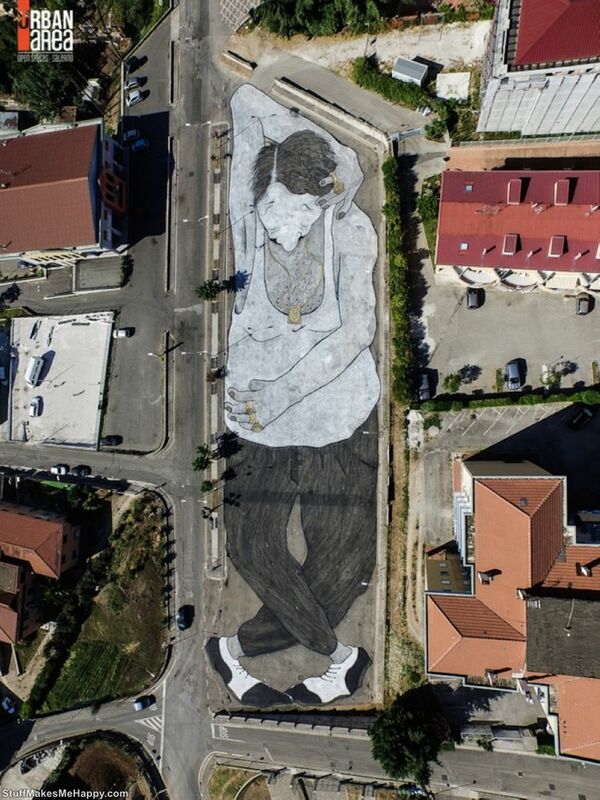 Almost every city in all the continents of the world has its own examples of the local street art. 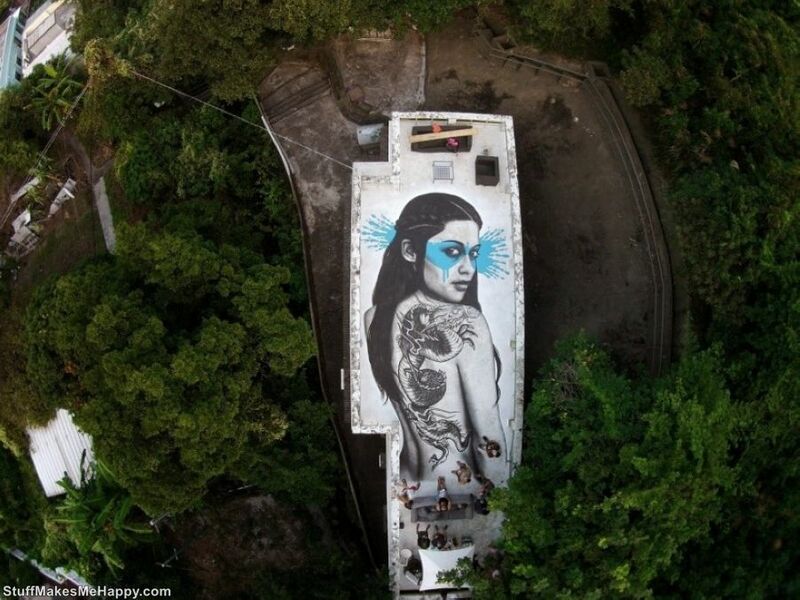 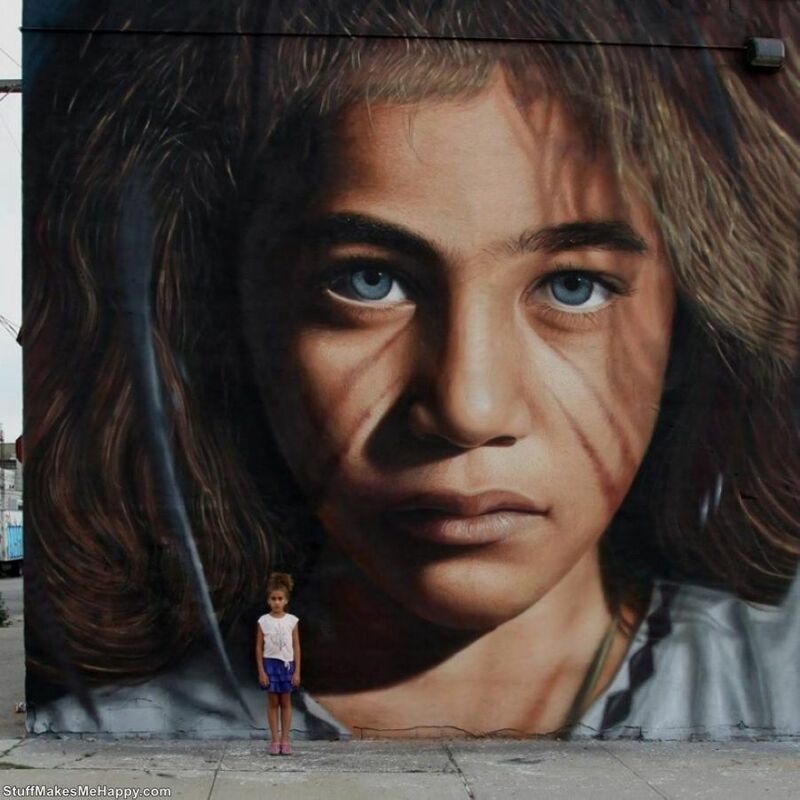 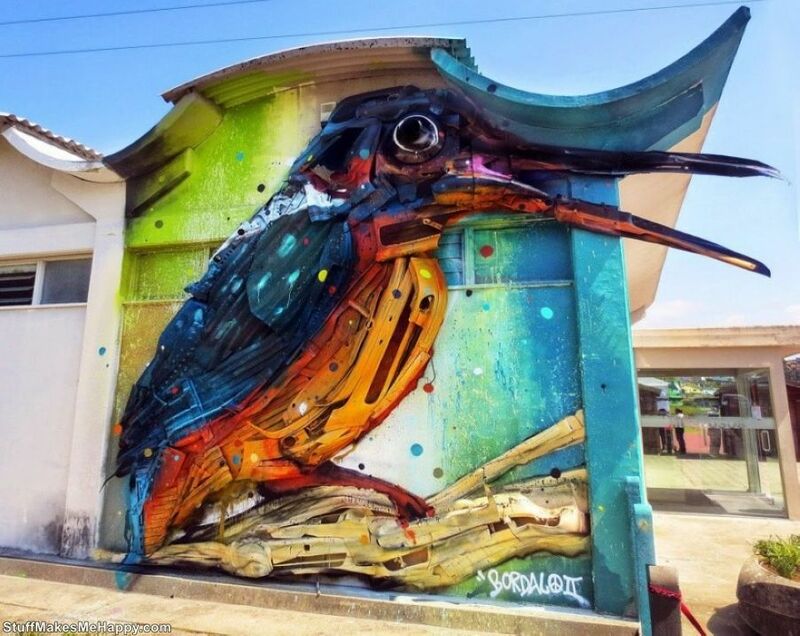 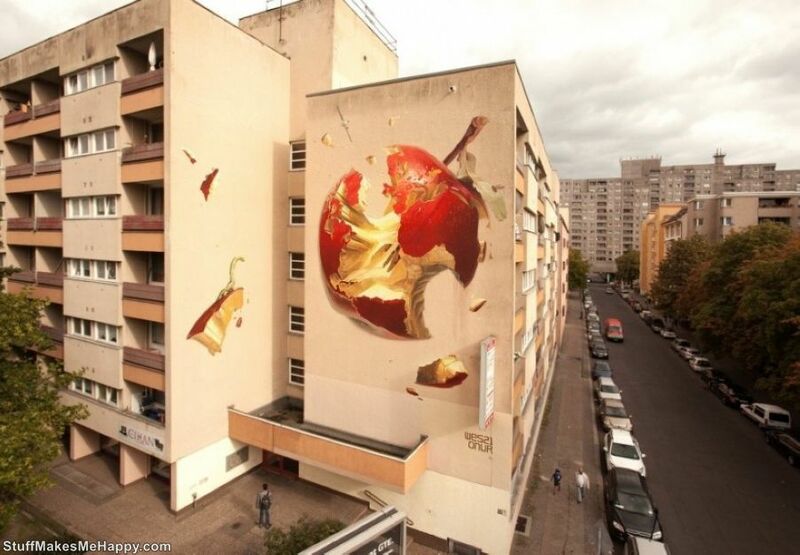 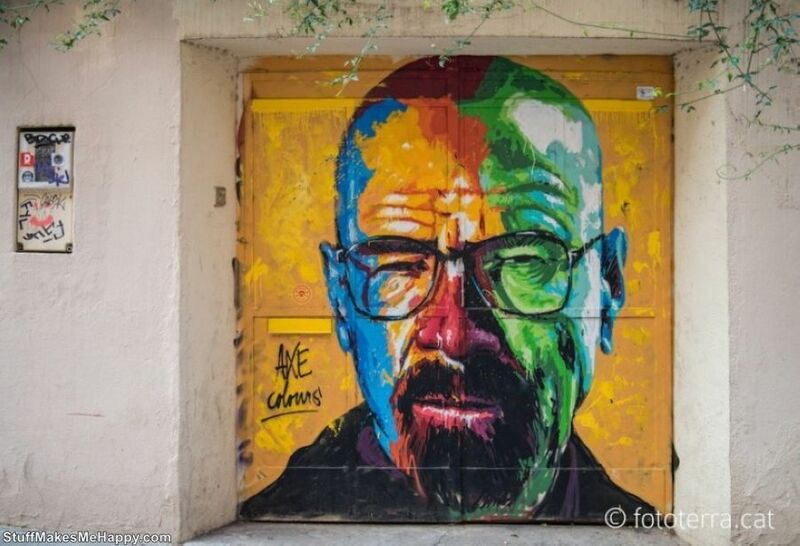 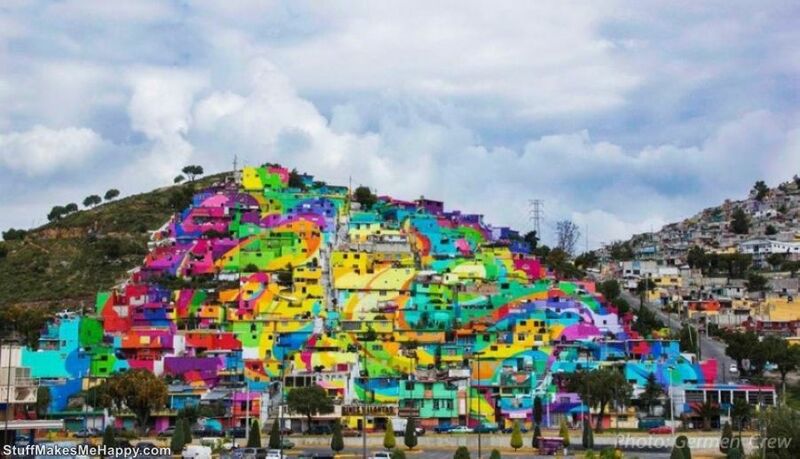 Modern street artists use the walls of the houses as "paintings", turning boring facades into works of art. 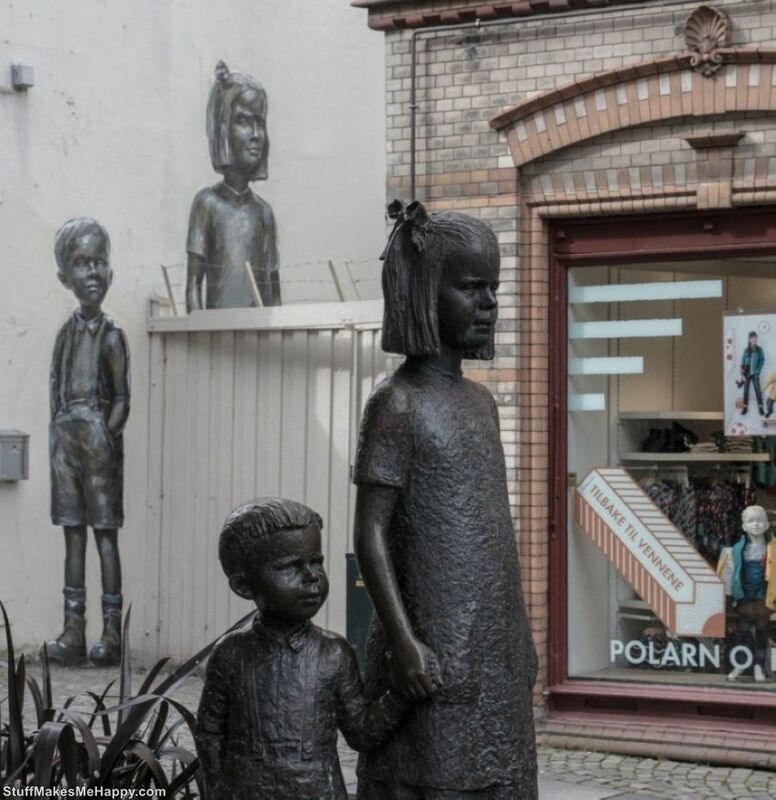 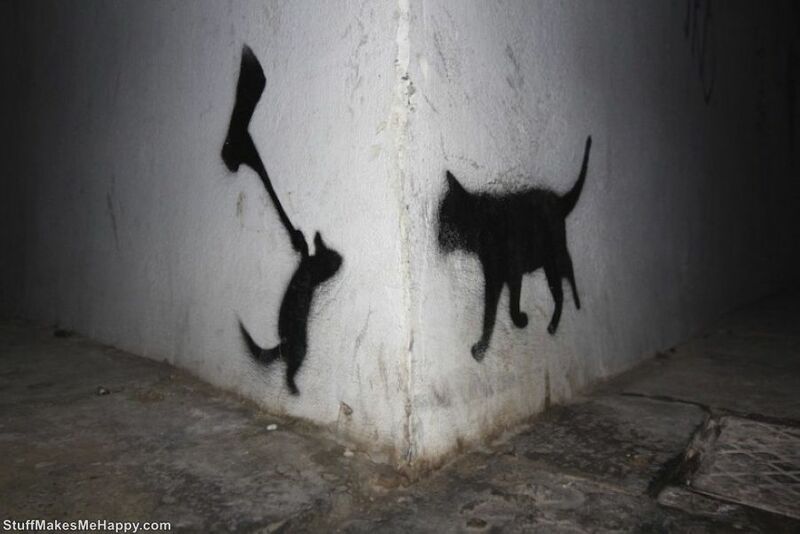 In the category of street art can distinguish the political, social, and sometimes completely abstract motifs. 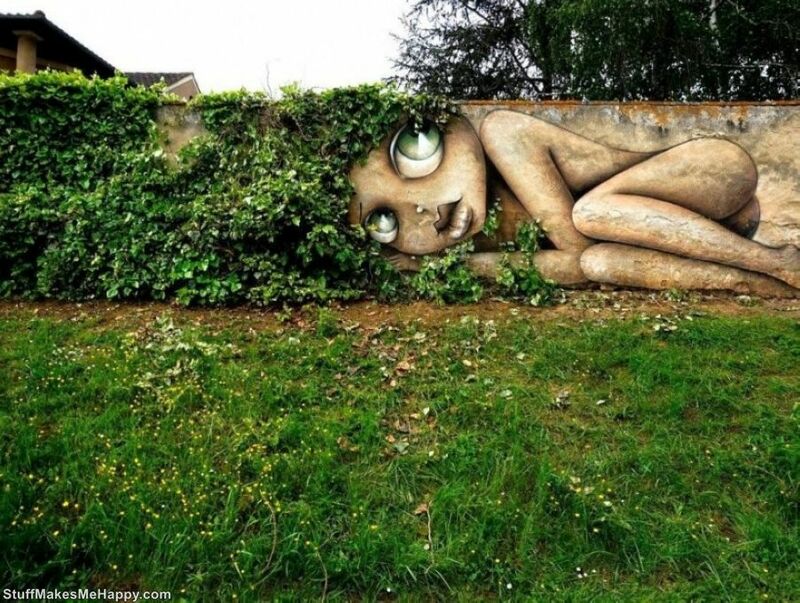 It is worth noting that the unifying feature of street art is a constant attention from the society. 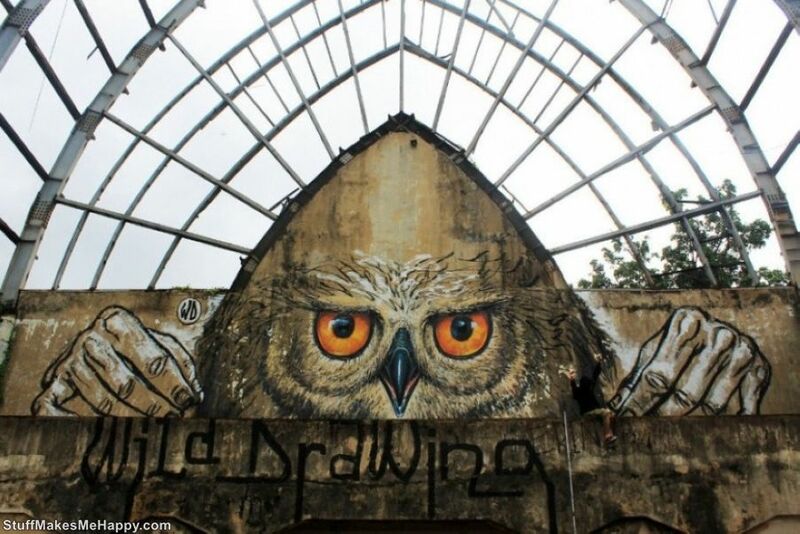 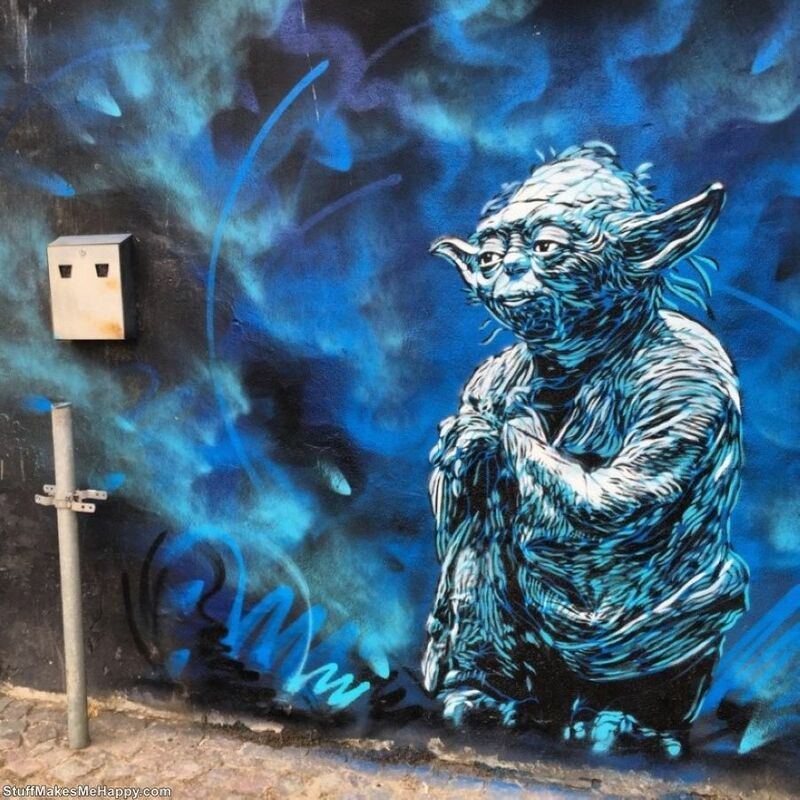 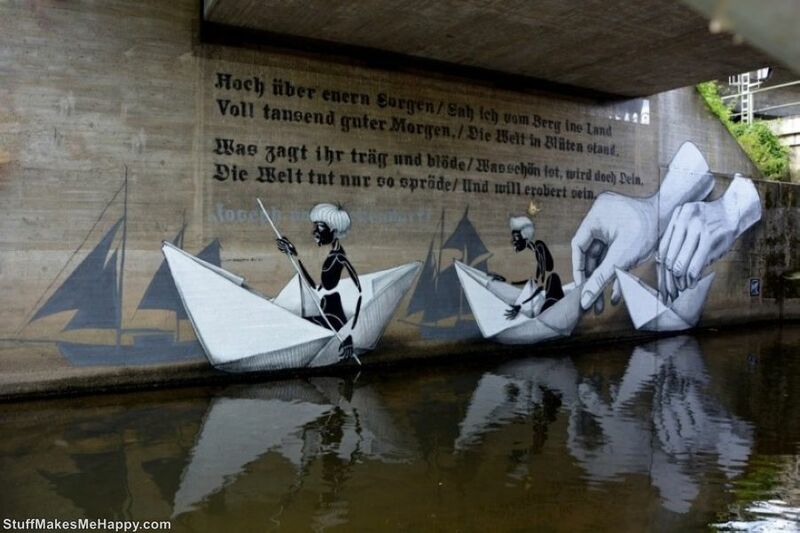 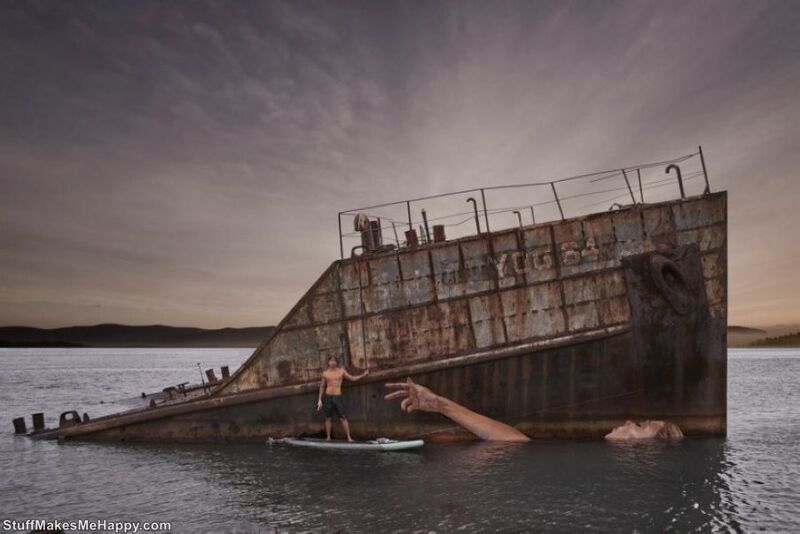 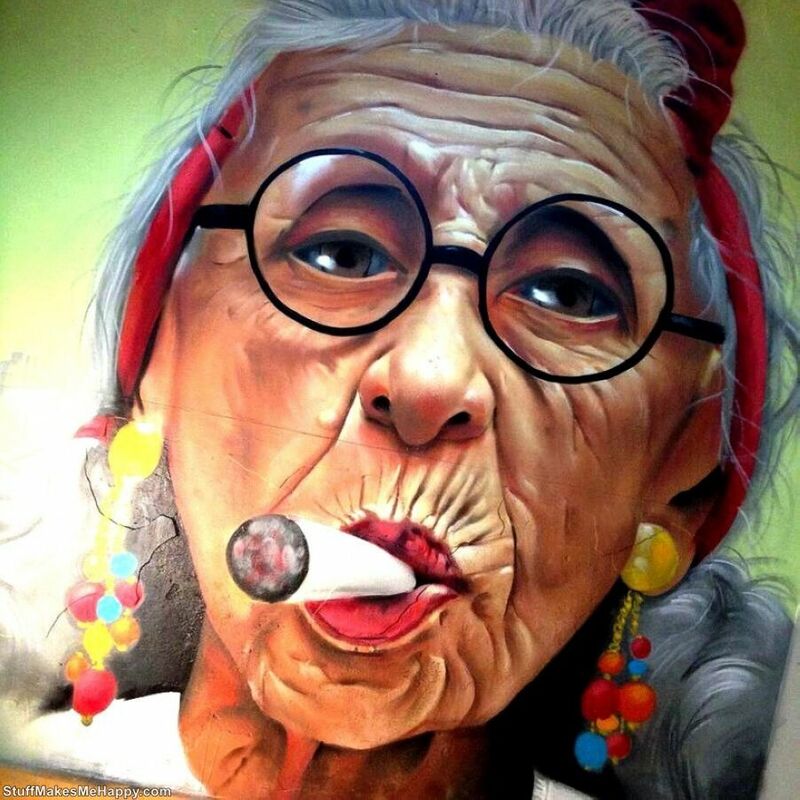 Have a look at wonderful Street art works of various artists and make your Sunday Awesome.